Only £476.00 with VAT Relief. 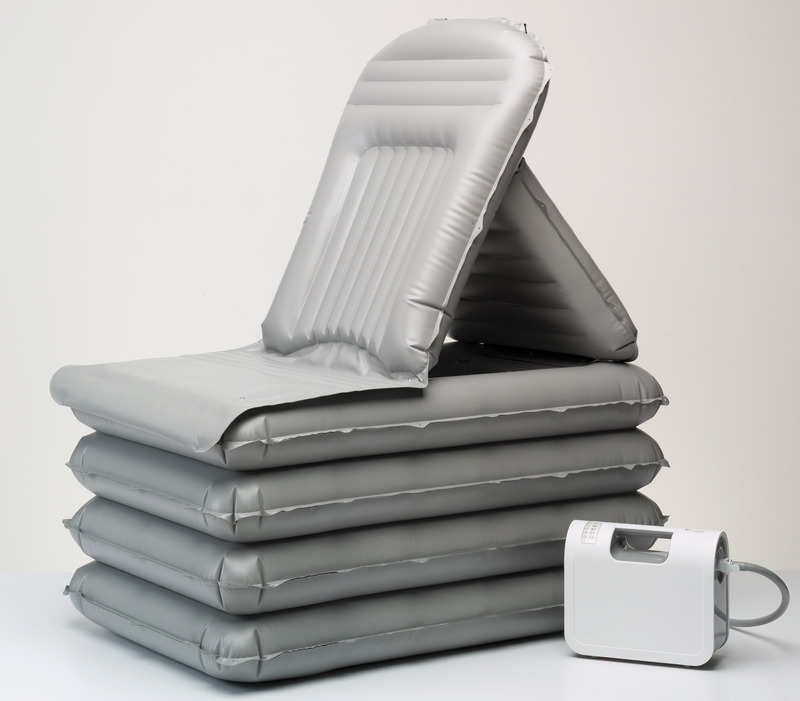 The inflatable lift is incredibly light and portable, making it suitable for use on multiple chairs at home or in a Care Home as an alternative to a riser recliner chair. It’s portability means that it’s easy to pack up and take anywhere with you – whether that is on holiday or to a friends house. 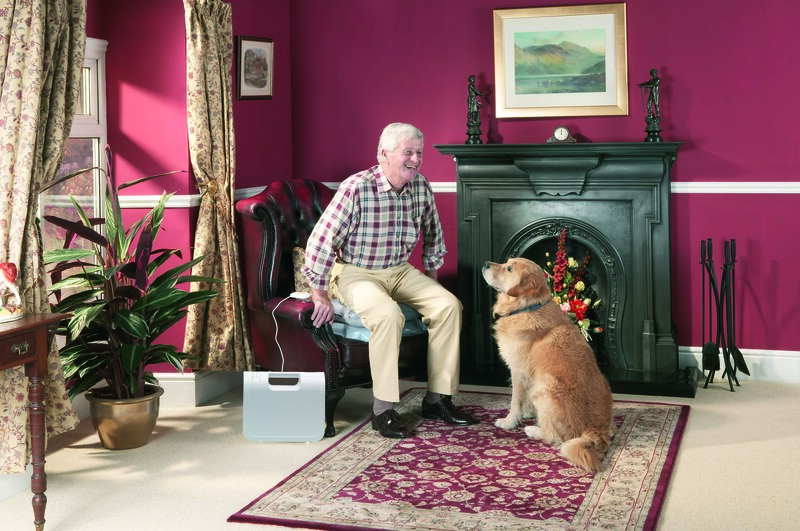 Perfect for those living in their own homes that require assistance when standing up from a chair using single handed care techniques, the Raiser Lifting Cushion is designed to fit the shape of a standard chair and won’t require any replacement furniture. It will fit comfortably under a seat cushion or throw, so even if you’re not using the seat the Raiser can easily be left in place. 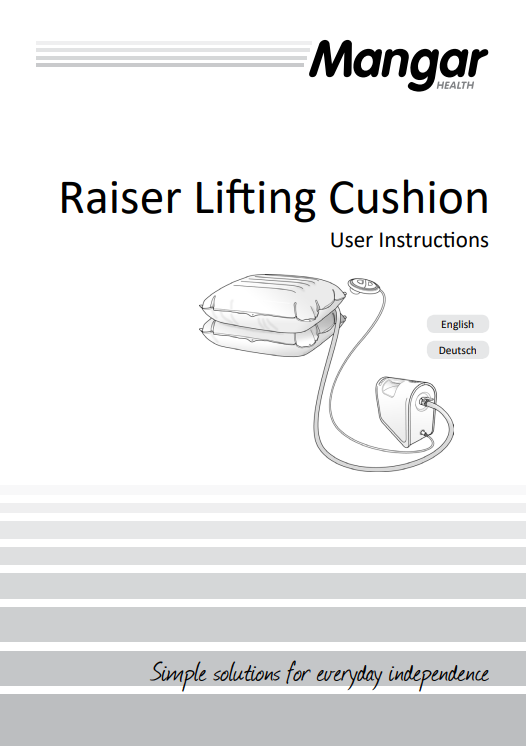 The Raiser Lifting Cushion does not have to be limited to helping people get into and out of a chair as it has a variety different uses. This could include helping someone get out of their car, assisting people getting out of a wheelchair or helping you to get out of bed. 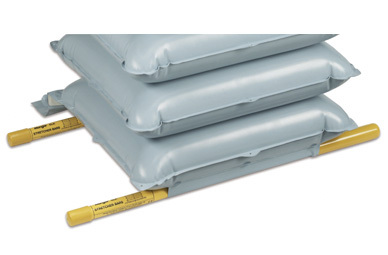 Other than routine cleaning and disinfecting, the Raiser Lifting Cushion is maintenance free. 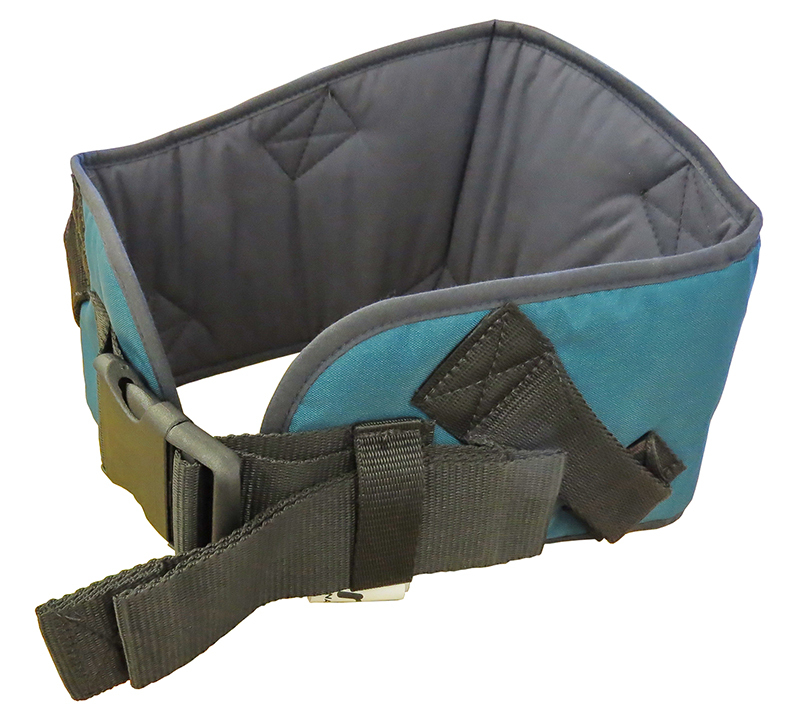 The Raiser is small so can easily be stored away when not in use, or can be used while travelling. Powered by the Mangar Health Airflo 12 battery powered compressor. Can be used underneath or on top of a cushion or blanket. Inflates and deflates at the push of a button. Can also be used to lower someone into a seat. The lifting is made from a polyurethane coated nylon fabric, which is a hydrophobic material and does not absorb fluids. 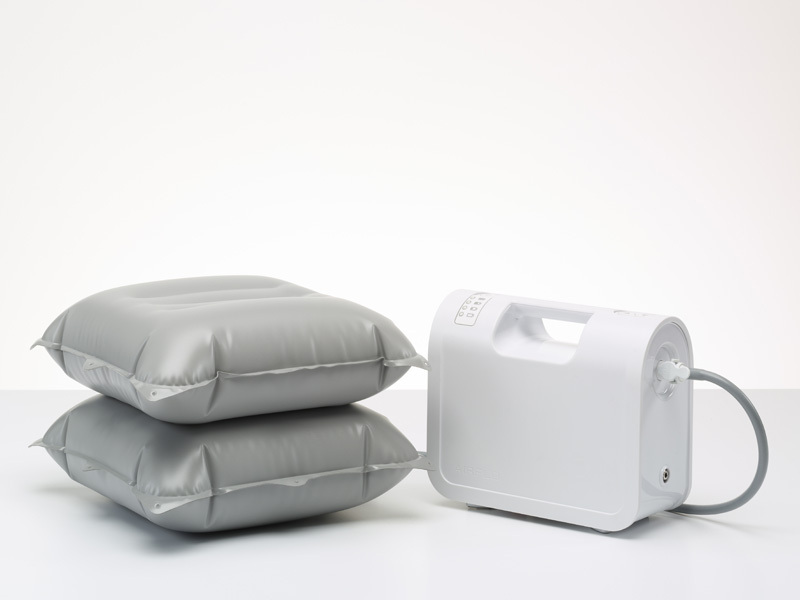 Can I over inflate my lifting cushion? No. 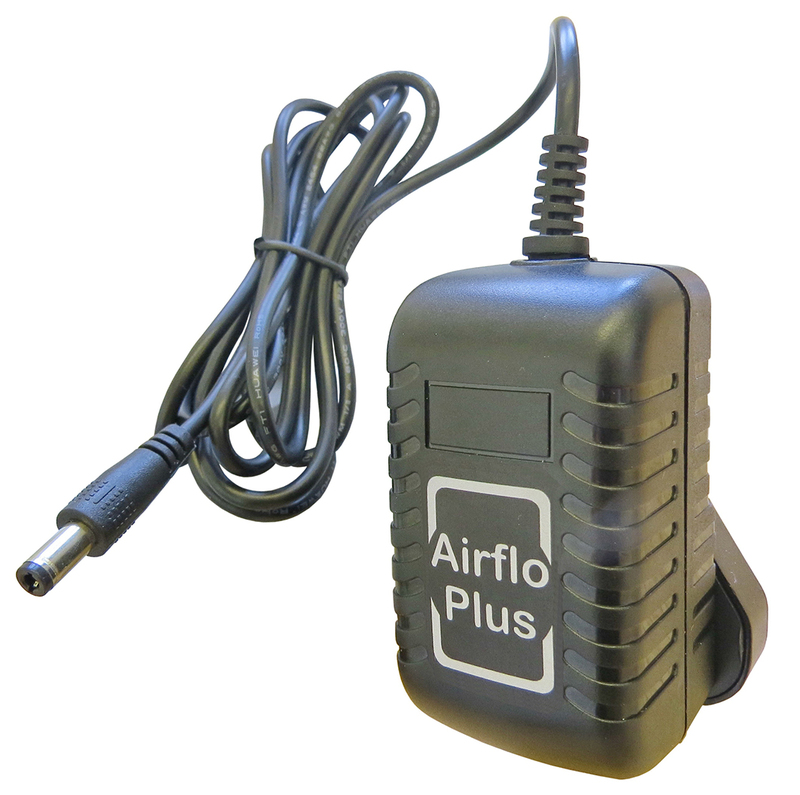 The Airflo Plus will stop once full pressure is realized.